One of the most important actions a college student can take to make the most of her classes is to attend the professor's office hours. This time that a professor sets aside to be available to students is the perfect opportunity to make a connection while getting help. 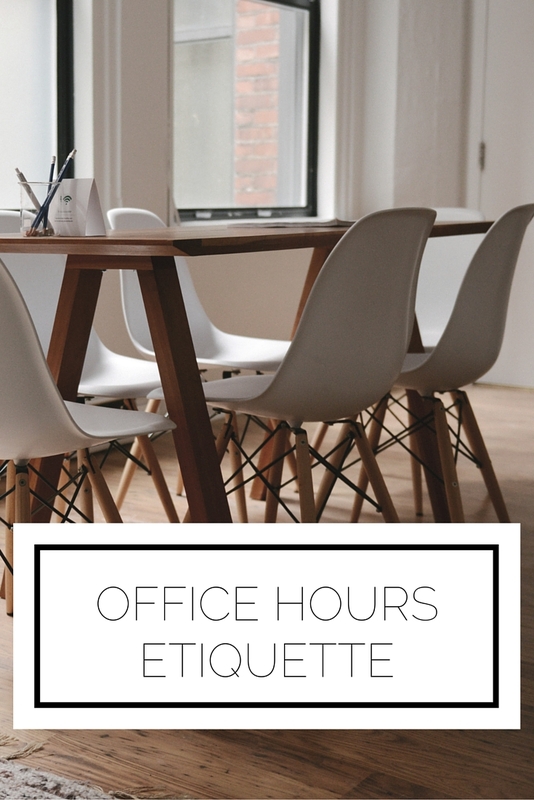 Here is the etiquette you need to know when going to office hours. Schedule, schedule, schedule! If you are going for extra help it is best to make sure that the professor has enough time to fully tend to your concerns. While it's great to just drop by for a conversation, make sure that if you need the time you ask. And make sure you show up. This may be fairly obvious but if you make an appointment be respectful of it. Be there on time (or even early) and if you must cancel, do so in advance. Be courteous. The professor is there to help you so be mindful and thankful. If you are coming in with a complaint about a grade make sure you have really looked over the material and have valid concerns. Do not go in on the attack because that will only serve to make the professor defensive and less likely to help you. Have specific questions. If you are struggling in a class try and pick out some problems you had particular trouble with so you can address them. If you are planing on just winging it when you go in you most likely will not end up truly having your confusion cleared up. Don't be selfish. Now I know that the other rules are about how you can get the most out of your office hours appointment but try and bring something of value to the professor. 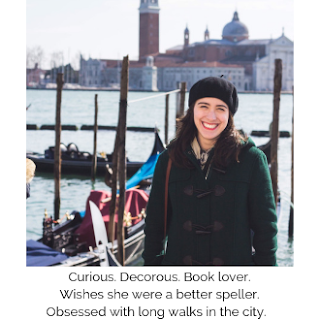 If you read an interesting article in her subject or have some knowledge of the research she is conducting, bring it up! Try and connect with the professor so he can look forward to helping you and being the best resource possible. Remember one of the fundamental rules for interacting with others: everyone loves to talk about themselves. If you remember to be as respectful of the professor and his time as possible you will be fine! You will do better in class, learn a little more, and have made a connection that may benefit you in the future. What other recommendations do you have for office hours?